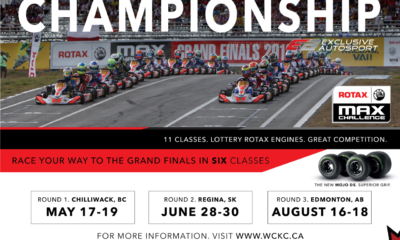 WCKC Registration Required by April 1 to be RMCGF Eligible – CKN | CanadianKartingNews.com | Because Karting is a way of Life! 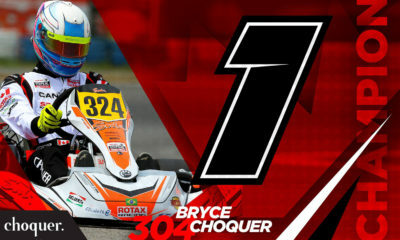 The Western Canadian Karting Championship went Live on Facebook this evening to talk about the series intentions as they prepare for their first race, which is just two short months away. 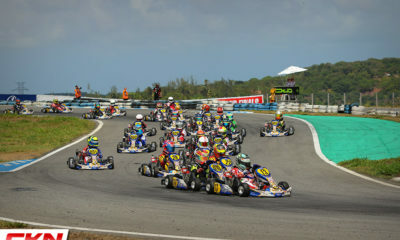 One notable topic of discussion was the Rotax Max engine lottery program the series will use for drivers hoping to qualify for the Rotax Max Challenge Grand Finals. 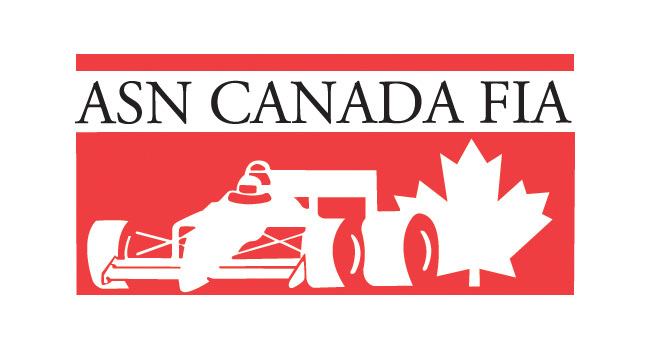 To be eligible to win the tickets to represent Team Canada in Brazil, drivers will need to rent a lottery engine from the series and the deadline to register to rent an engine is April 1 to allow the series to properly prepare everything for the first race in Calgary. 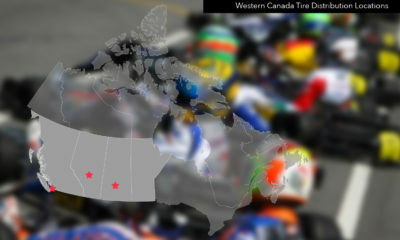 Drivers will need to register for the first race in Calgary, Alberta through MotorsportsReg.com and then complete the engine lottery rental purchase through the http://wckc.ca website NO LATE THAN APRIL 1. To learn more about the series, be sure to watch the Facebook Live video and visit http://wckc.ca.